High-density water-resistant and windproof material, perfect for those cold winter days. 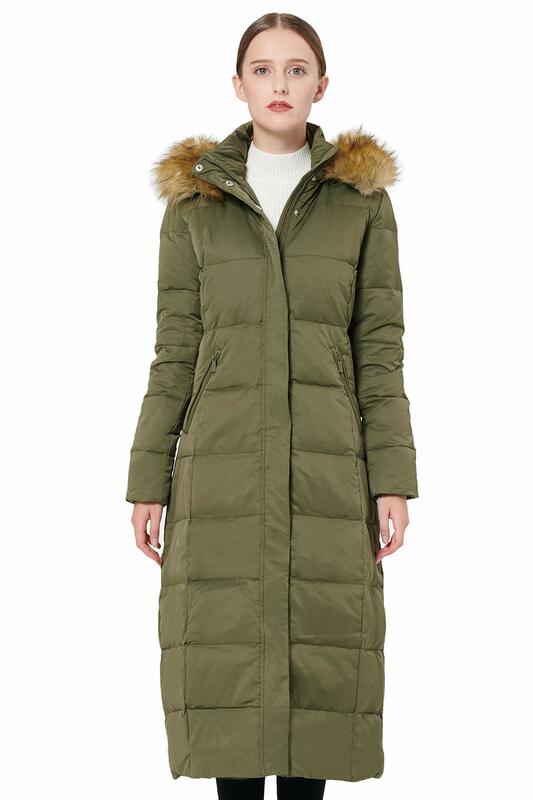 You can never be left out in the cold with gear from Orolay Long Maxi Down Coat. Adopted 100% polyester material with a density 60% higher than common material out there. 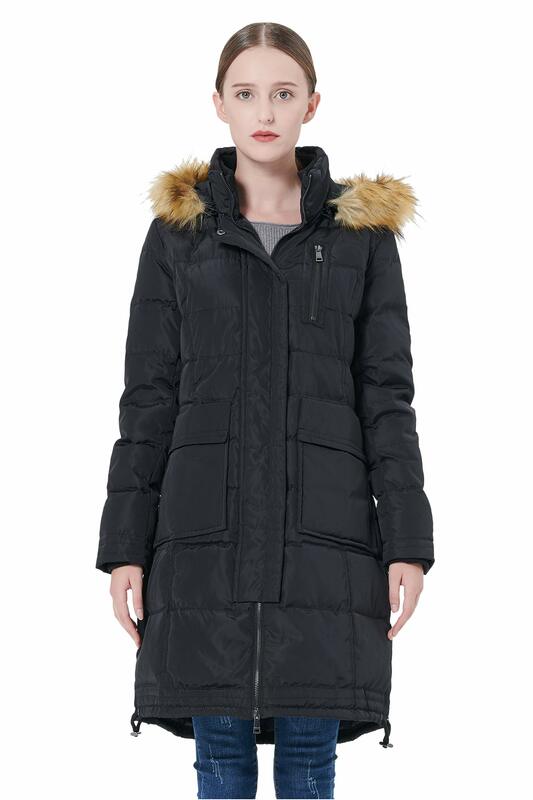 It has excellent windproof and warm-keeping quality. 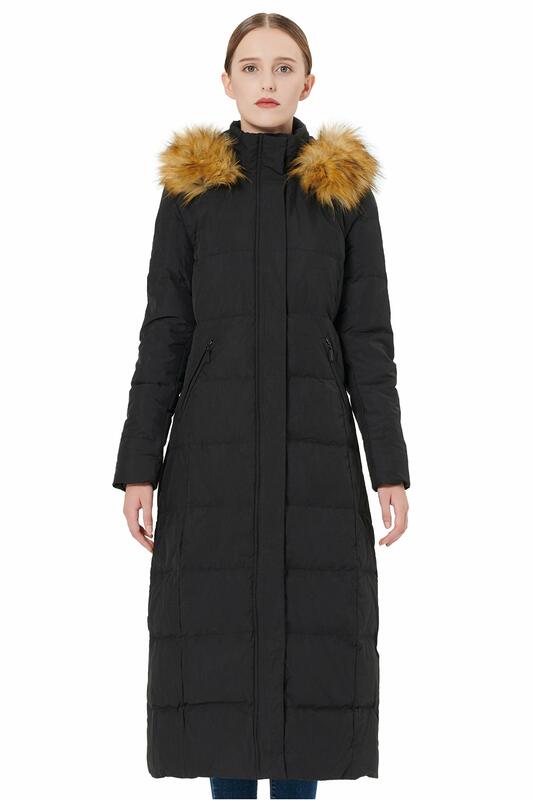 This striking full-length hooded coat is long enough to resist winter’s cold and chills, and keep you warm all winter long and a very long time in the wearing. 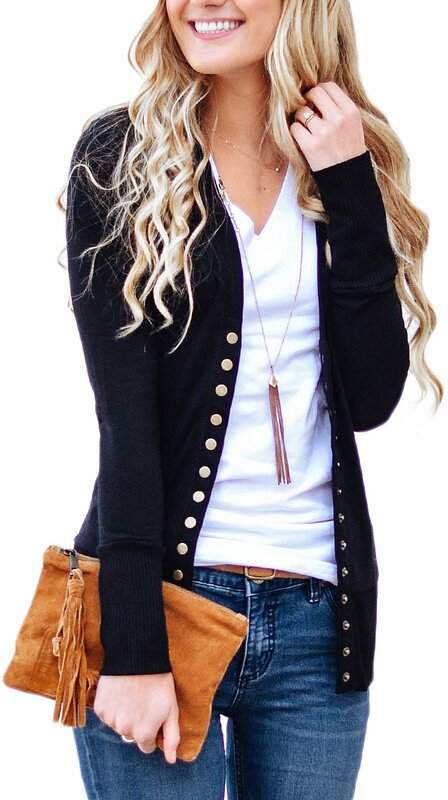 Hit the city streets and look even better than you are feeling with this attractive coat. 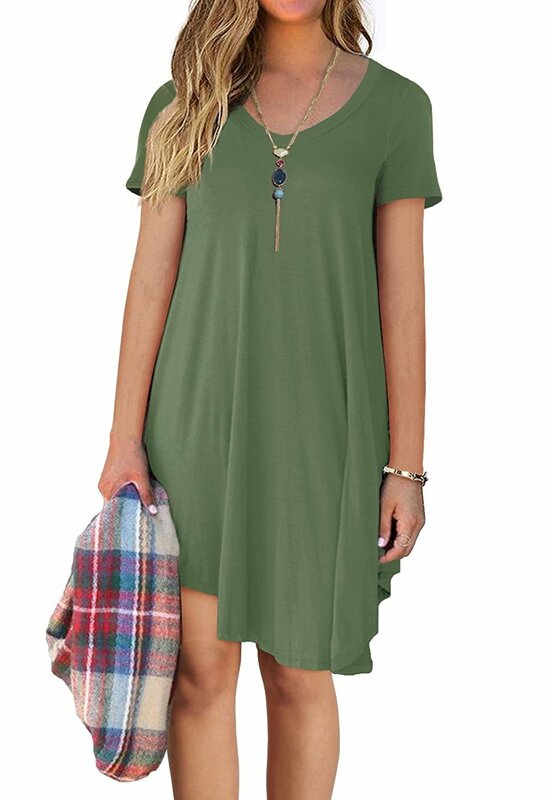 Ideal for women outdoor wearing on this winter season, its simple and hot design makes you look charming and keep you warm and premier luxury. Care Instructions: dispose of faux fur before washing, machine wash cold one by one on gentle cycle in large capacity washer, and tumble dry low, do not bleach.